Height captivate many of you, reason can be the view which height provide or can be the feel of adventure. In Asia, there are many countries that consists of the Highest buildings in the world that capture most impeccable view of earth. Under this section, you will find the most incredible skyscraper architecture and designs that will pop your eyes out. Go further and check out the largest building in the world which are actually bigger than your imagination. 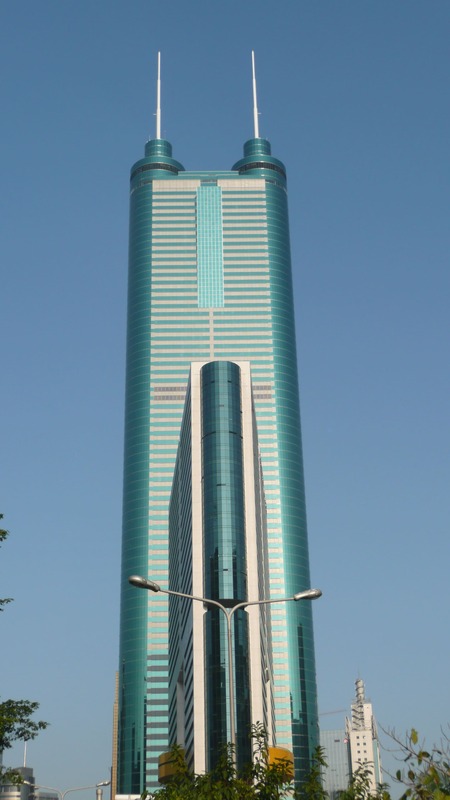 The Wuhan Greenland Center is a 636 metre tall, 125 storey skyscraper located in Wuhan. This architectural giant is still under construction and is built by architects named Adrian Smith and Gordon Gill. The Global Financial Center, of Shenyang is one of the super tall skyscrapers in China. 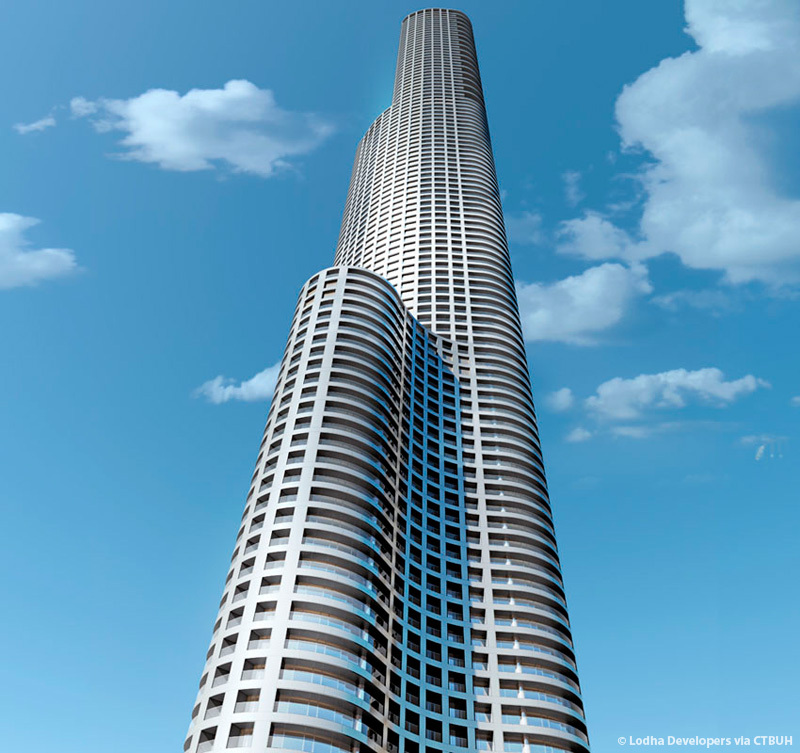 This architectural skyscraper is under construction and is planned to 568 metres tall. 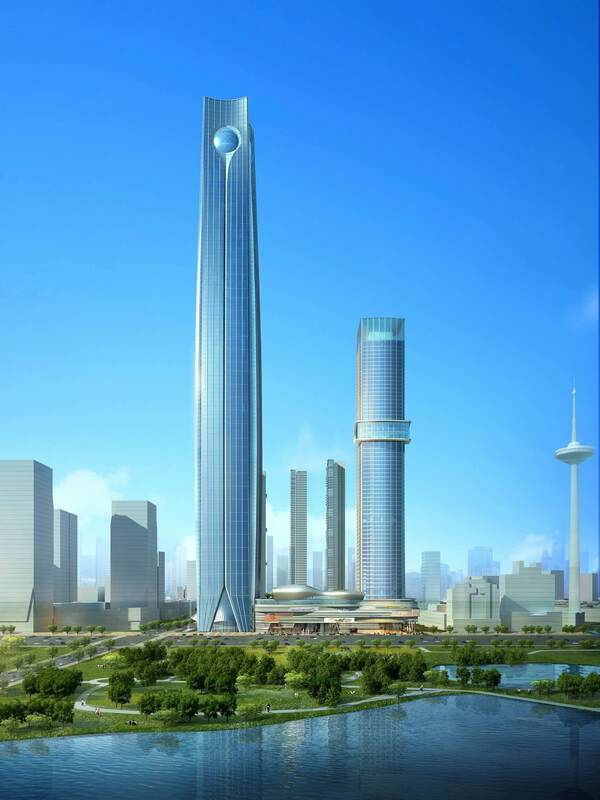 The Tianjin CTF Finance Centre is a supertall skyscraper under construction located in Tianjin, China. The construction started in 2013 and is expected to complete in 2018. China Zun is a supertall skyscraper and is under construction located in Beijing, China. 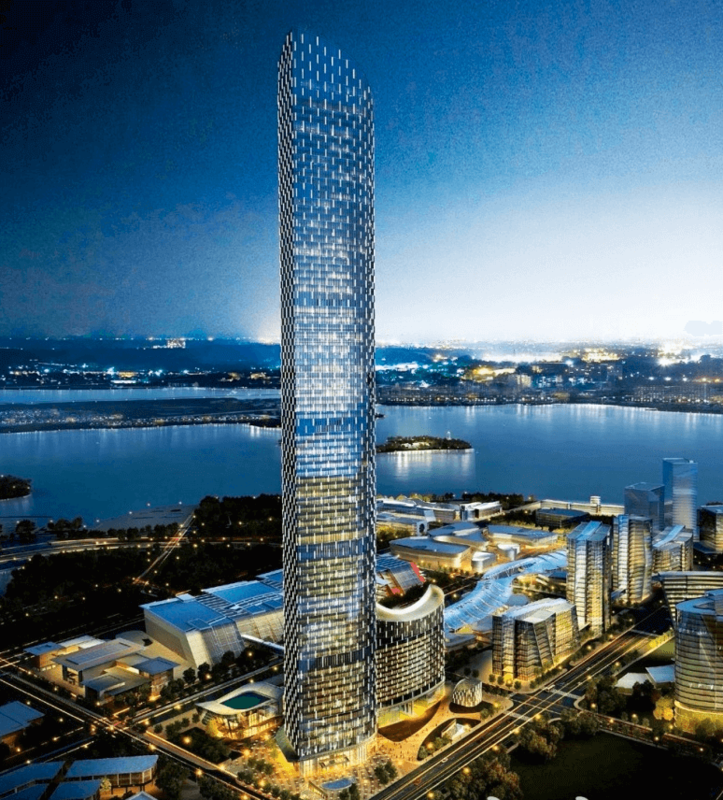 It is 108 storey building and 528m tall and will be the tallest building in the city. 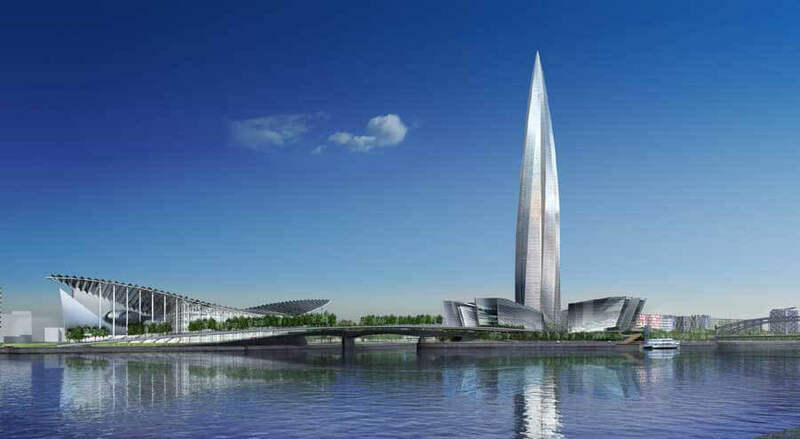 The Lakhta Center is a large multi purpose non residential construction project located in St. Petersburg, Russia. It is designed by British architect Tony Kettle. 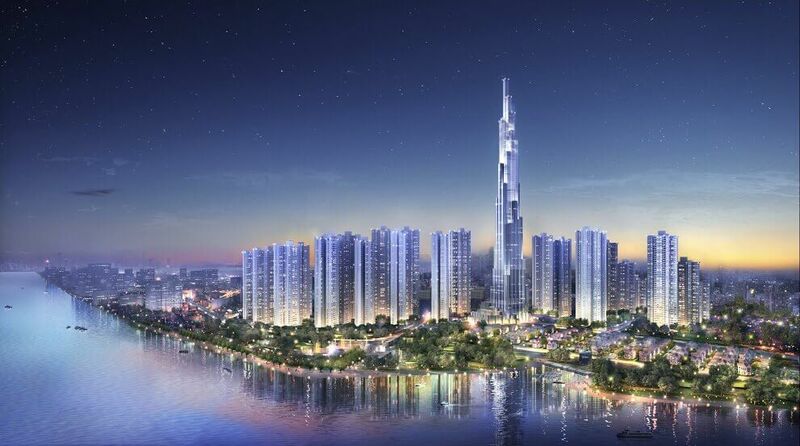 The Vincom Landmark 81 is a skyscraper that is under construction and is located in the Ho Chi Minh City of Vietnam. The construction of the building started in 2014. 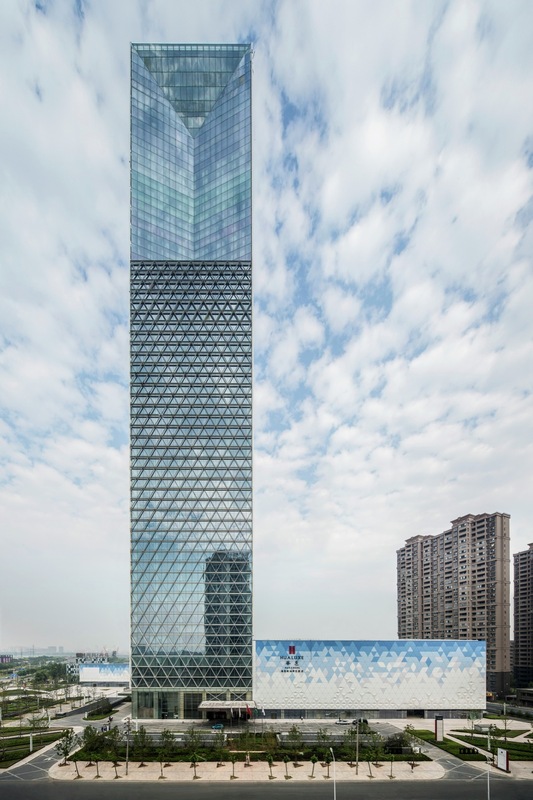 The Suzhou International Financial Square is a 92 floor, 452 meter skyscraper under construction located in Suzhou, China. It is located to the east of Jinji lake. 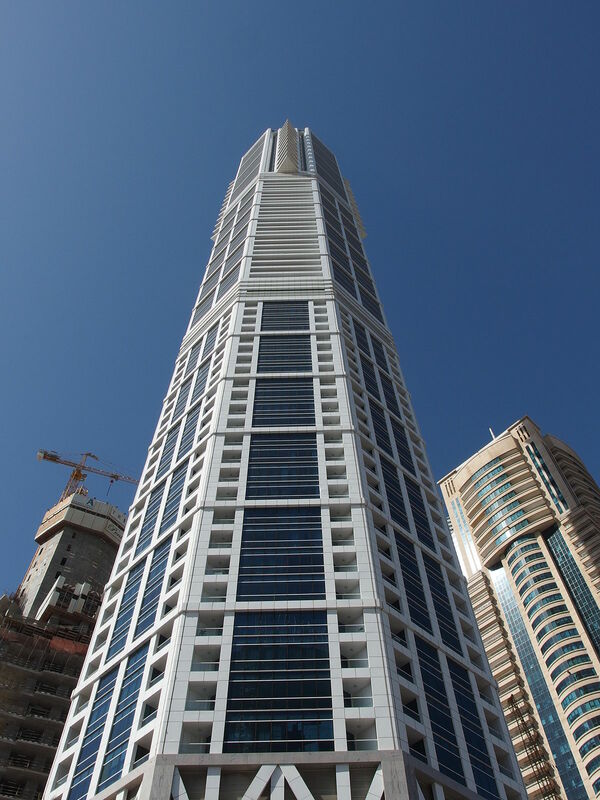 Marina 106 is also known as 106 tower, and is a supertall residential skyscraper under construction in Dubai, UAE. 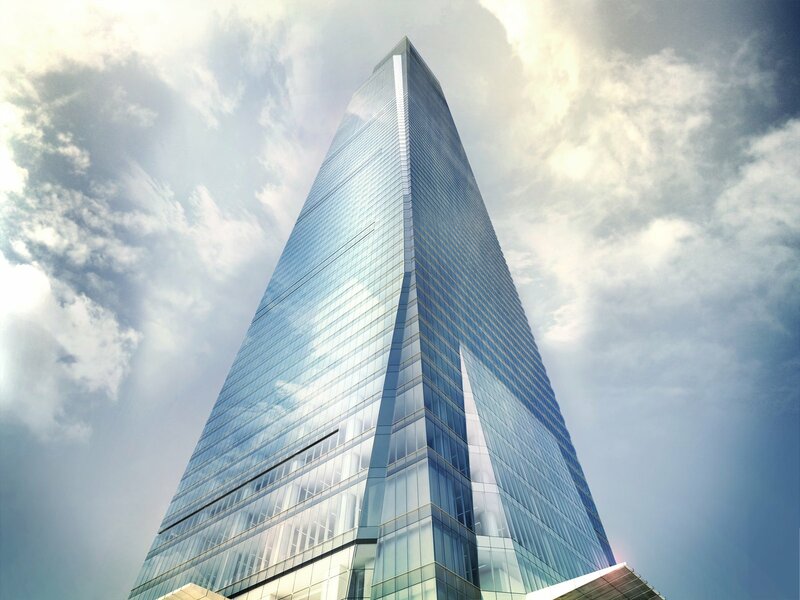 The building is planned to rise to 106 floors. 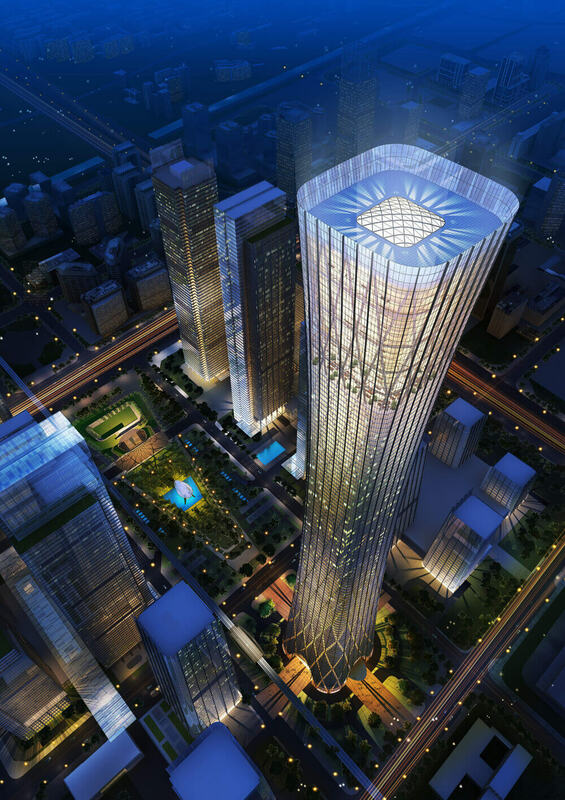 The Nanning China Resources Tower is also a skyscraper under construction in Nanning, China. The construction began in 2014 and is expected to be completed in 2019. 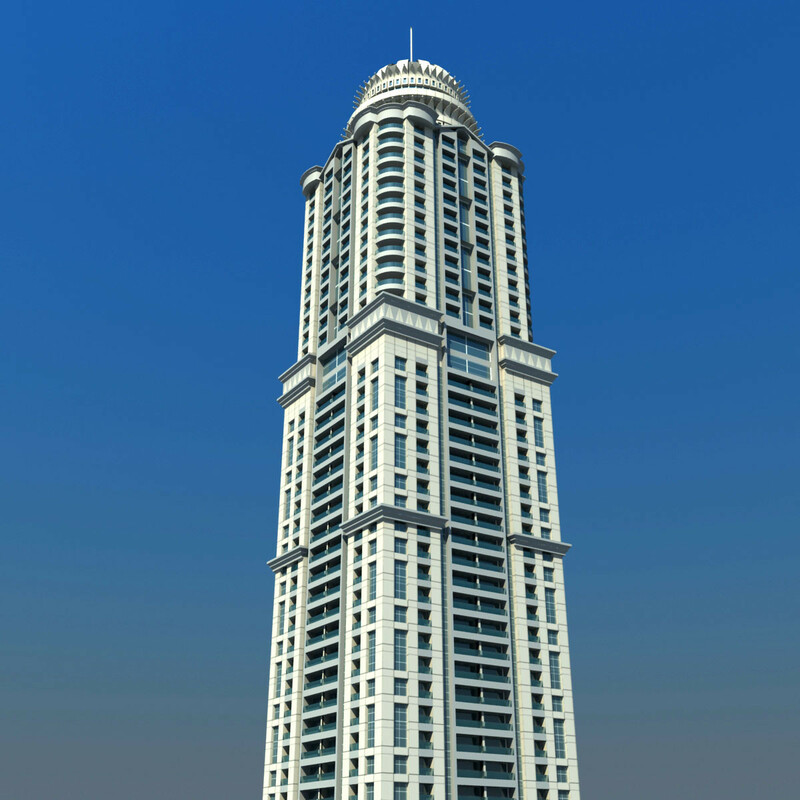 The World One is a supertall residential skyscraper under construction in Mumbai, India. Located in South Parel, on the 7.1 hectare site of the defunct Shrinivas Mill. 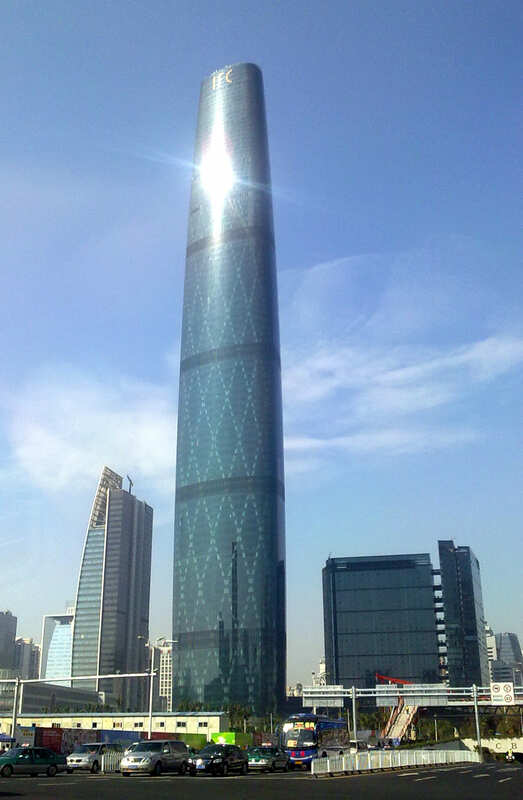 The Shun Hing Square is also known as Di Wang Tower and is a 384 metre tall skyscraper located in Shenzhen. The building contains 35 floors. China International Trust and Investment Plaza is an 80 storey, 391 metre skyscraper located in Tianhe district of Guangzhou in China. 23 Marina is a 88 storey, 392.8 m residential skyscraper in Dubai, UAE. The tower has 57 swimming pools and every duplex of the tower contains private elevator. 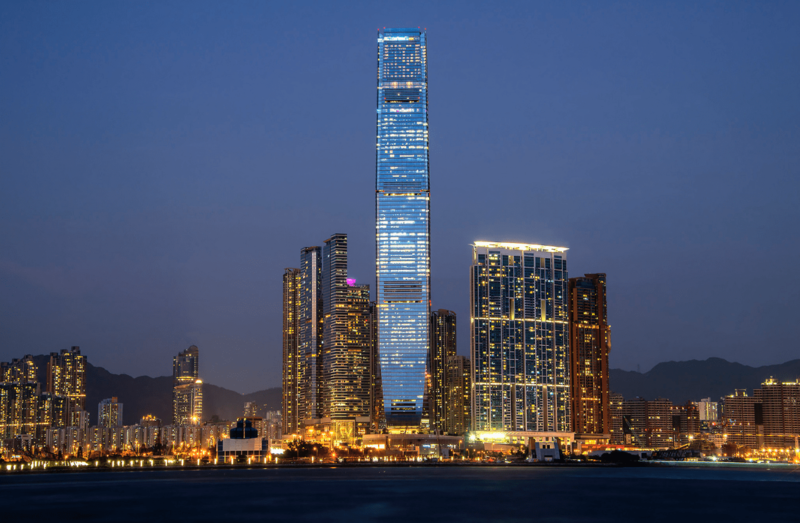 The International Finance Centre is a skyscraper and an integrated commercial development on the central district of Hong Kong. 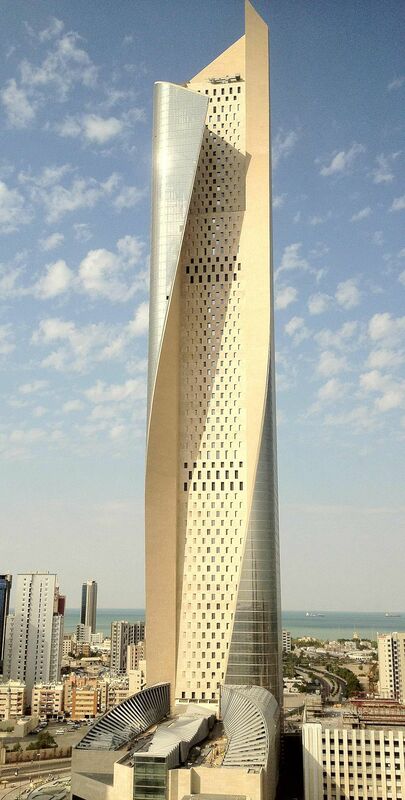 The Al Hamra Tower is the tallest building in the Kuwait city and falls on number 23 in the list of World’s tallest buildings. The Princess Tower is a 101 storey, 413.4 m tall residential-only skyscraper located in the Marina District of Dubai. It is currently the second largest building in the Dubai. The Jin Mao Tower is an 88 storey building located in Lujiazui, Shanghai. 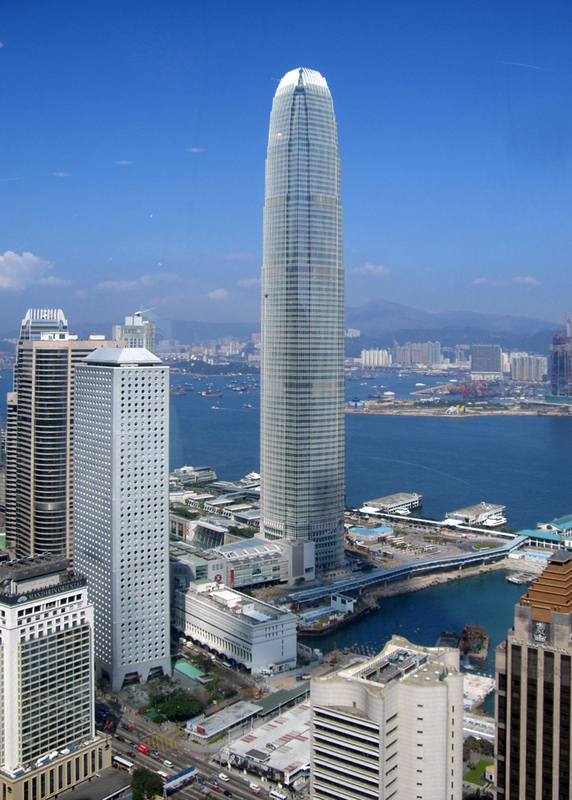 It is 420.5 m tall and is one of the tallest buildings in the world. 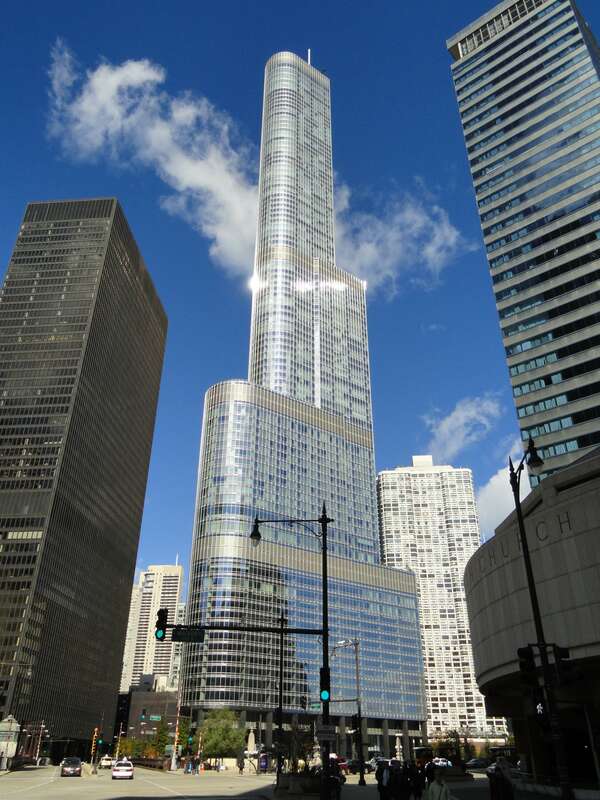 The Trump International Hotel & Tower, Chicago is skyscraper condo-hotel in Chicago. The building is named after 45th U.S. President, Donald Trump and was designed by the architect Adrian Smith. 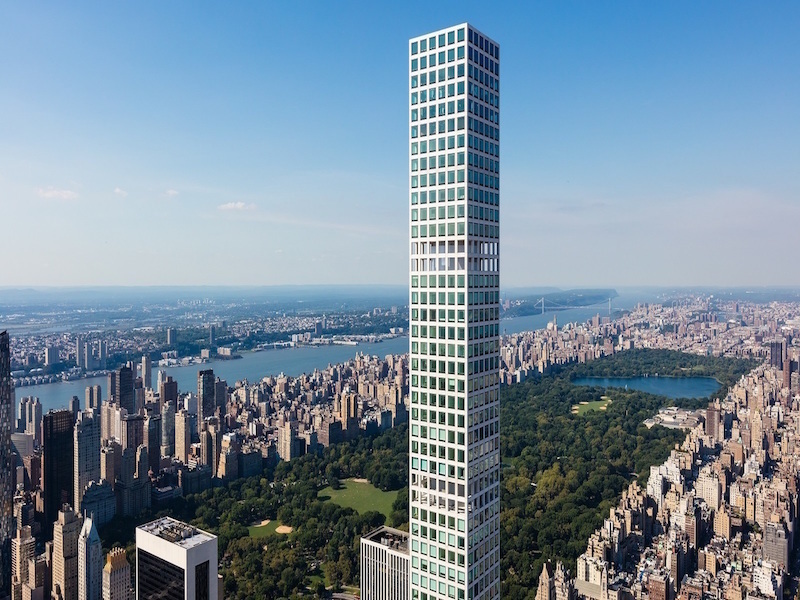 The 432 Park Avenue in New York is a residential skyscraper. This building overlooks Central Park. The building is 425.5m tall. 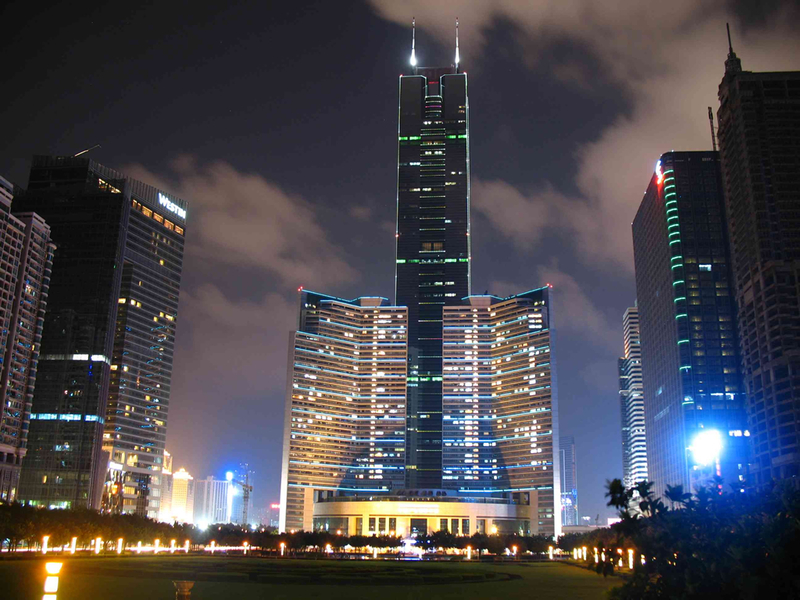 Guangzhou International Finance Center is a 103 storey, 438.6 m tall skyscraper located in Guangzhou district of China. 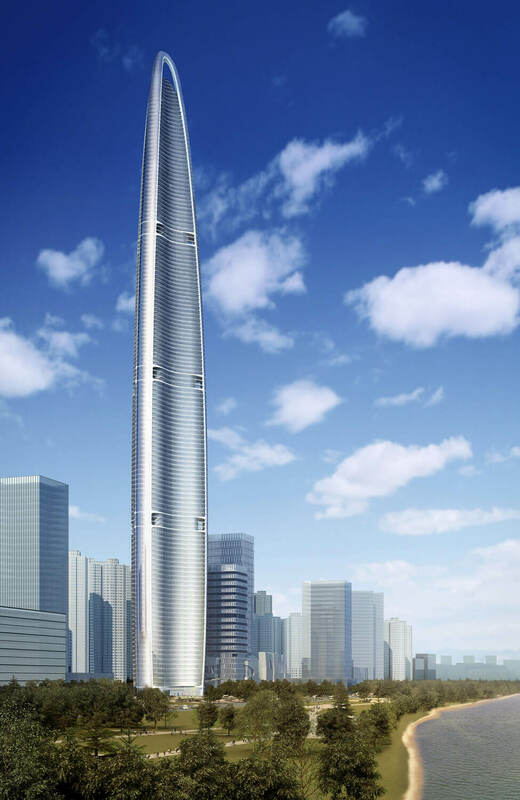 It falls on the number 15 in the list of tallest buildings of the world. 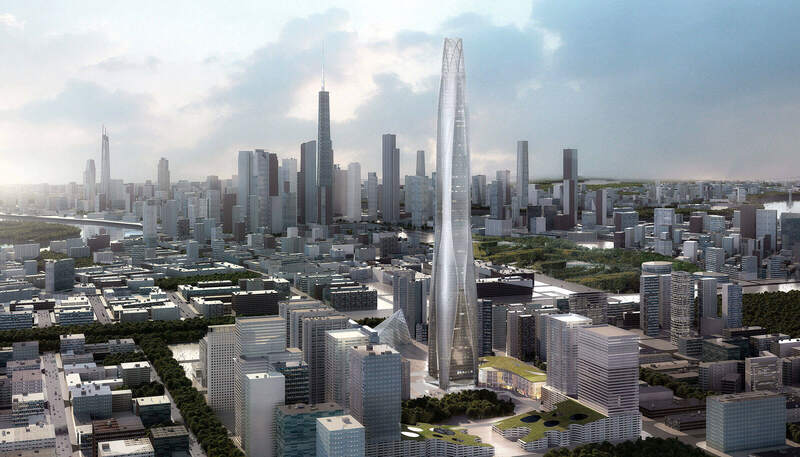 KK100, also known as Kingkey Finance Tower is the supertall building in Shenzhen in China. 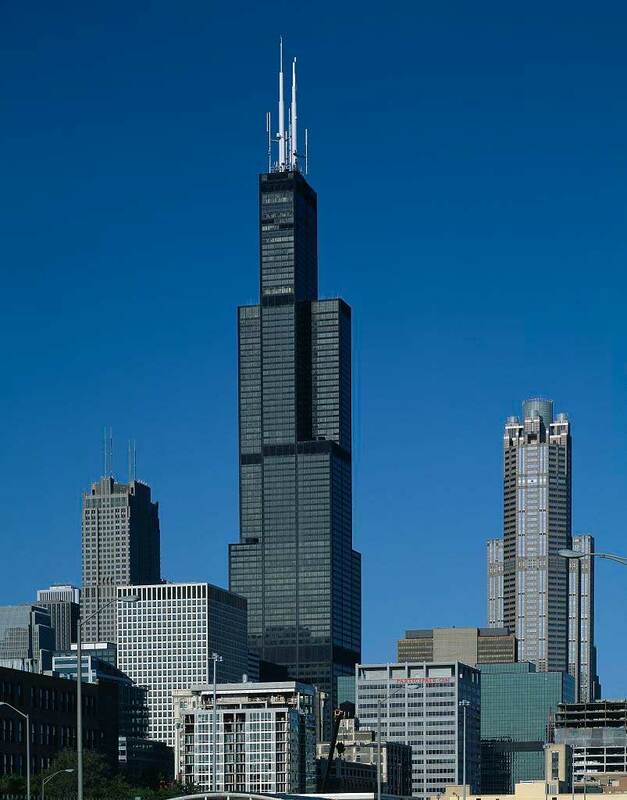 It is a mixed use building with an height measuring of 1,449 ft.
Willis Tower was the tallest skyscraper at the time of inauguration. 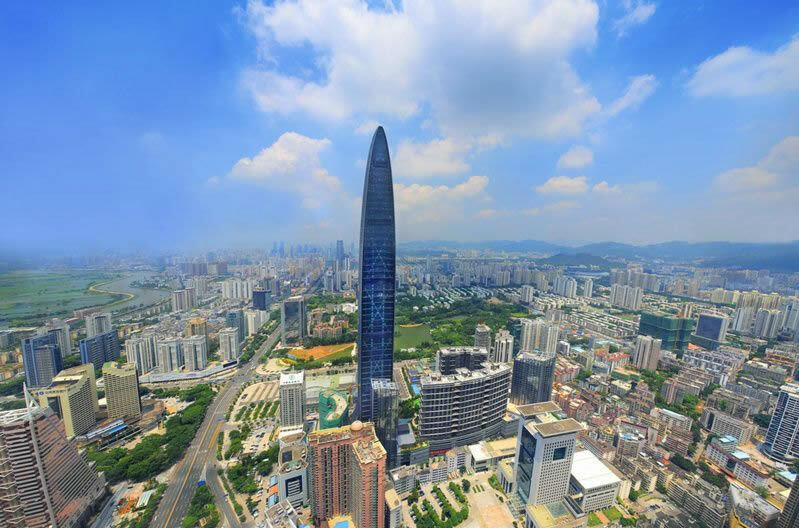 This building is tall enough with the height of 1,729 ft.
Jiangxi Nanchang Greenland Zifeng Tower is a massive piece of architecture with an amazing rectangular structure. 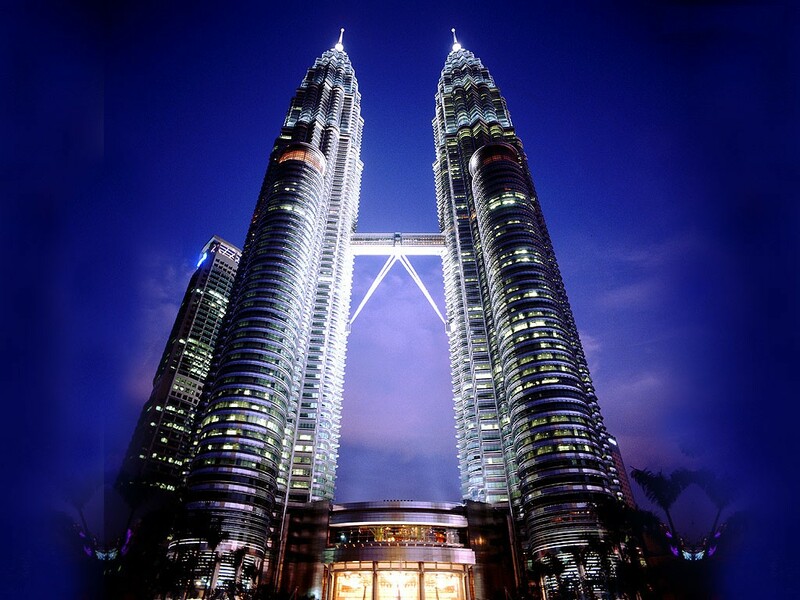 It holds the height of 846 ft.
Petronas Towers is currently the 11th tallest building in the worlds and the highest twin tower in the world. With the height 1,482 ft, it is the most amazing twin towers. International Commerce Centre in known to the tallest skyscraper in Hong Kong measuring a height of 1,588 ft and is 10th tallest building in the world. 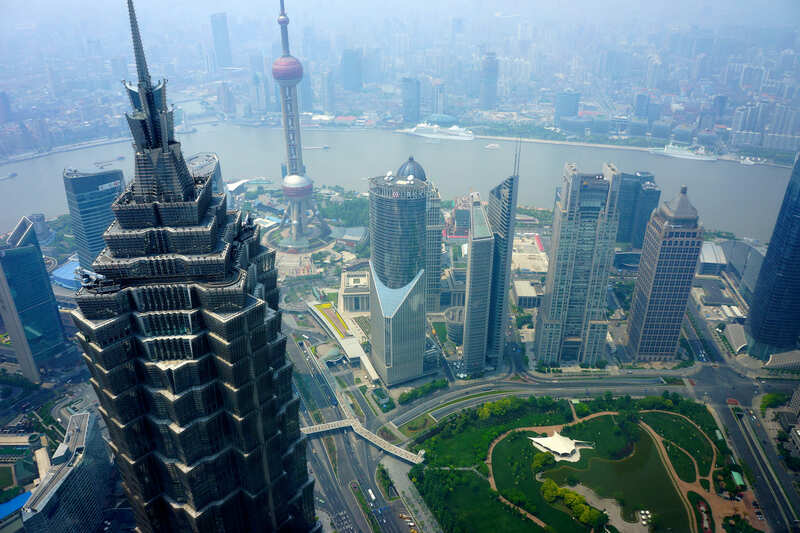 Shanghai World Financial Center is mixed-used building which has the most advanced architecture design. With the height of 1,614 ft, it is known as the 9th tallest building in the world and the tallest hotel in the world. 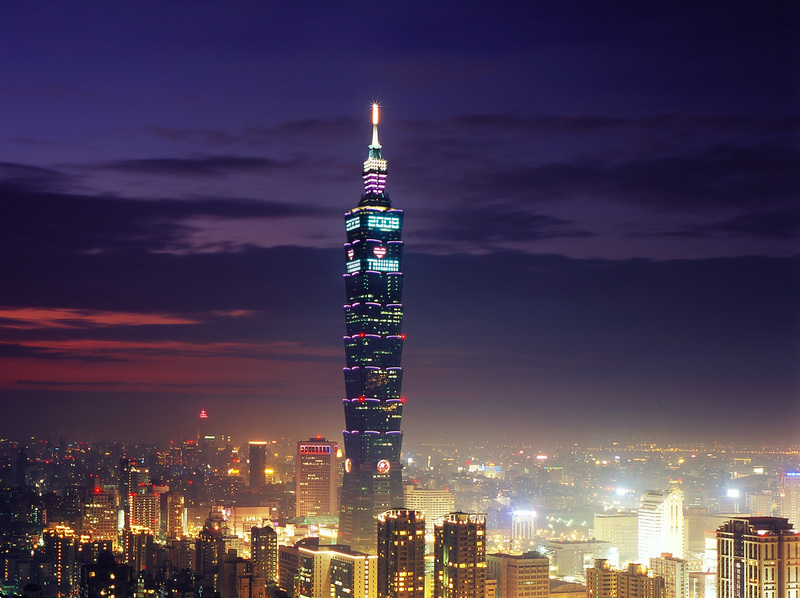 TAIPEI 101, also was known as the Taipei World Financial Building is tallest and the largest green building in the world with the height of 1,671 ft. It’s the most award winning building in the world. 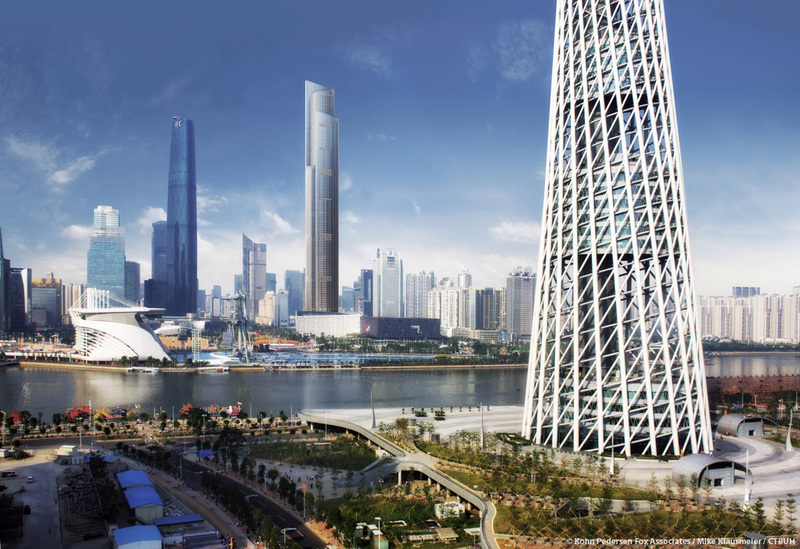 CTF Finance Center is the 7th tallest building in the world and is also known as the East Tower in Guangzhou, China. 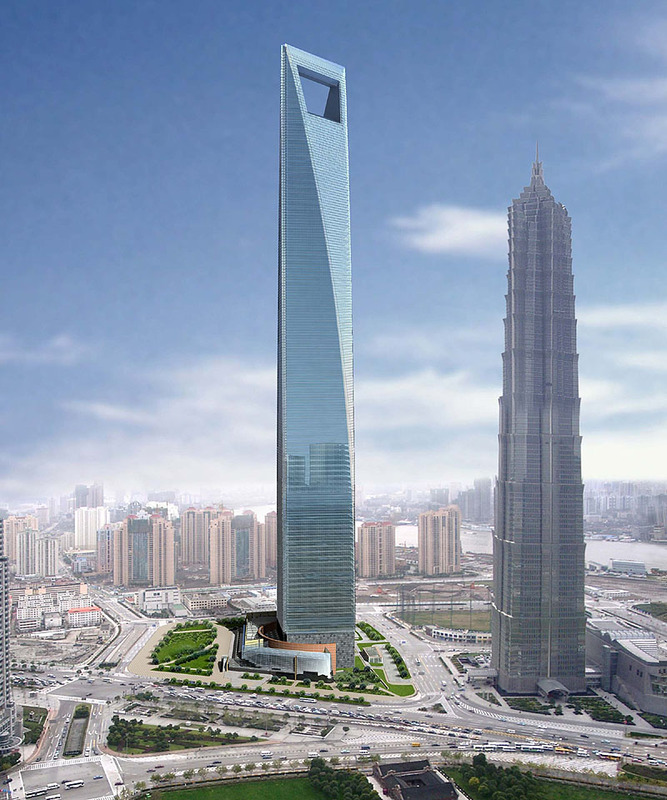 With the height of 1,739 ft, it is the mixed used building for offices, hotel, apartments, as well as shopping malls. 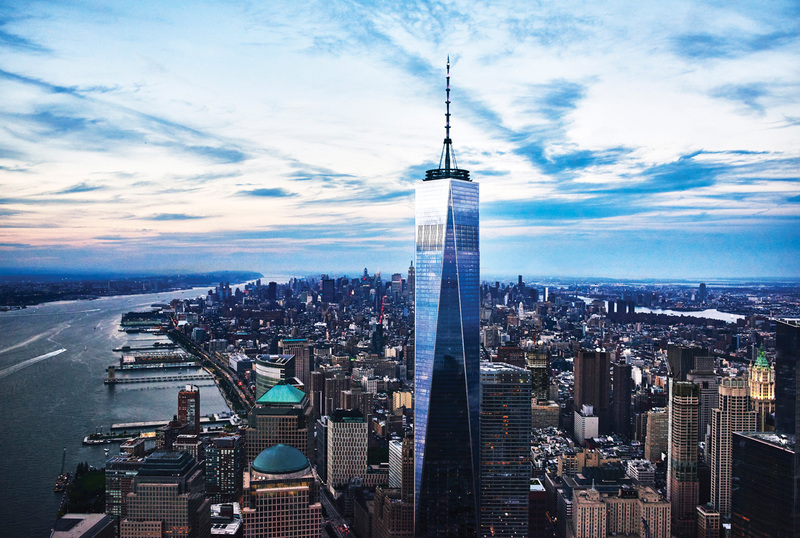 One World Trade center is the successor of the original World Trade Center building which was destroyed in a terrorist attack. 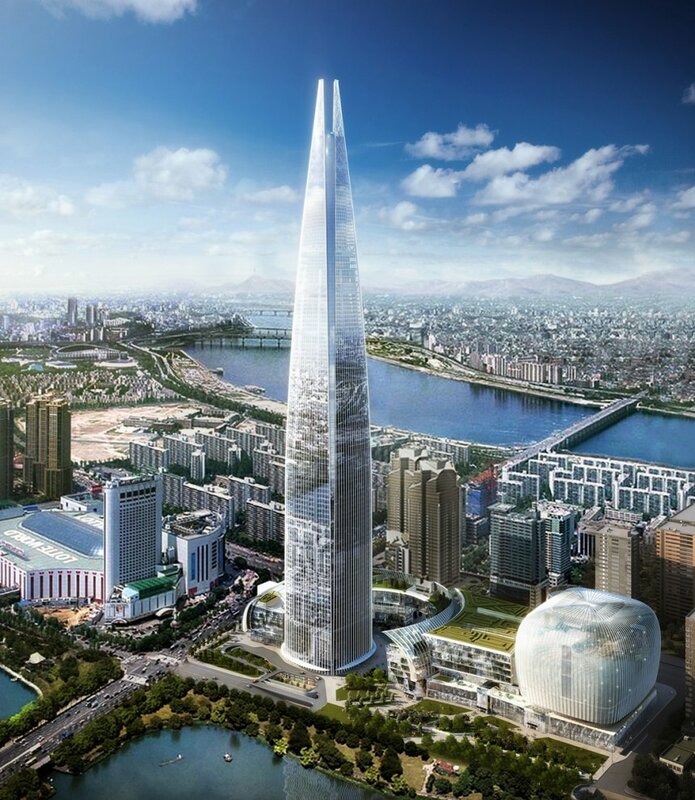 This skyscraper holds the 6th position for being tallest in the world with an amazing height of 1,776 ft.
Lotte World Tower is currently the tallest building in Organization for E-commerce Co-operation and Development. In the whole world, this skyscraper is at the 5th place with the height of 1,821 ft.